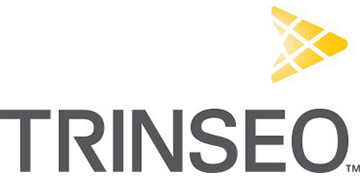 This is a hugely exciting opportunity to play a critical role in the ‘to-be’ organization at Trinseo – a unique chance to really shape the delivery of EH&S services for a major player in the chemicals sector. You will work to improve EH&S performance, reduce risk, ensure compliance and increase sustainability at facilities across the region. This role is an opportunity to have a practical, hands-on, cooperative and collaborative approach to evaluating opportunities and executing solutions. For more information about the T2020 Program and the opportunities available, please visit The T2020 Career Center.